Jaguar Motor's entire 2017 line-up earns the brand some serious bragging rights. But this sporty drop-top is one of our favorite picks from the litter. 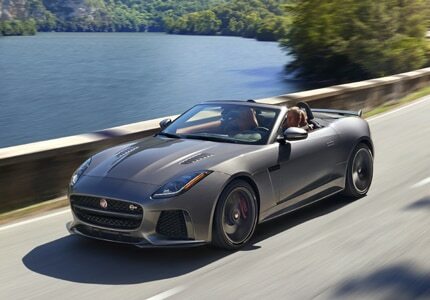 If you're looking for a luxurious, powerful roadster, the 2017 F-TYPE is a solid choice.